Today I am finally back with a new Thumbs nails of the weeks. 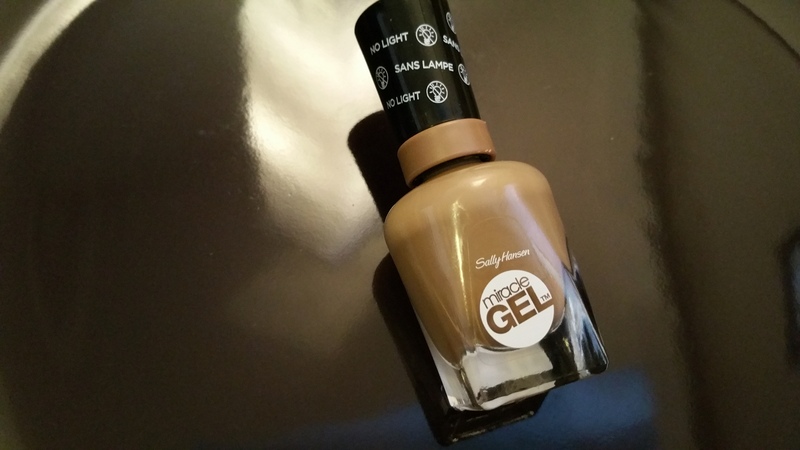 Yeeh for nail polish! For this weeks nails I am sporting Sally Hansens ‘Truffle Shuffle’. 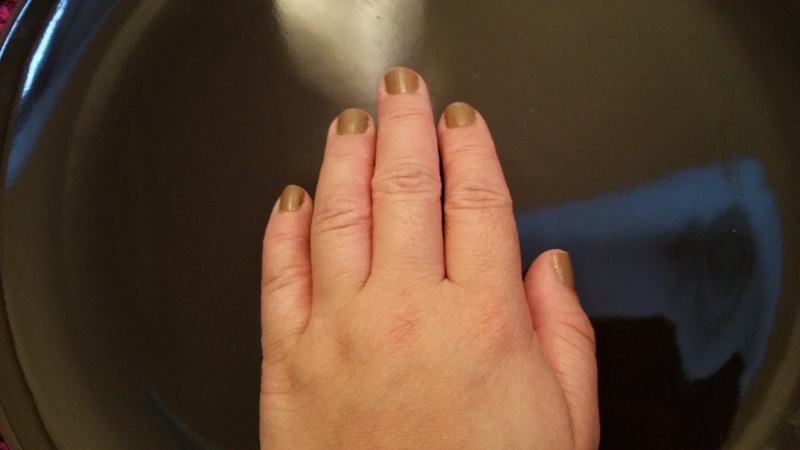 I really love the tan colour of this polish. 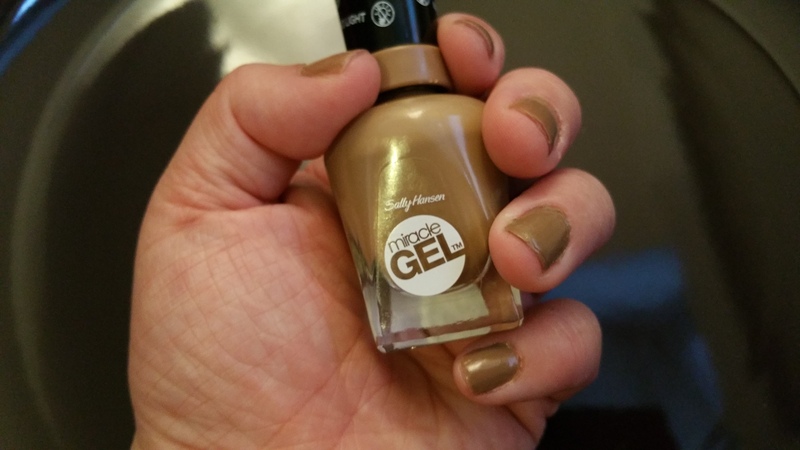 This polish glides on the nails without any streaking. 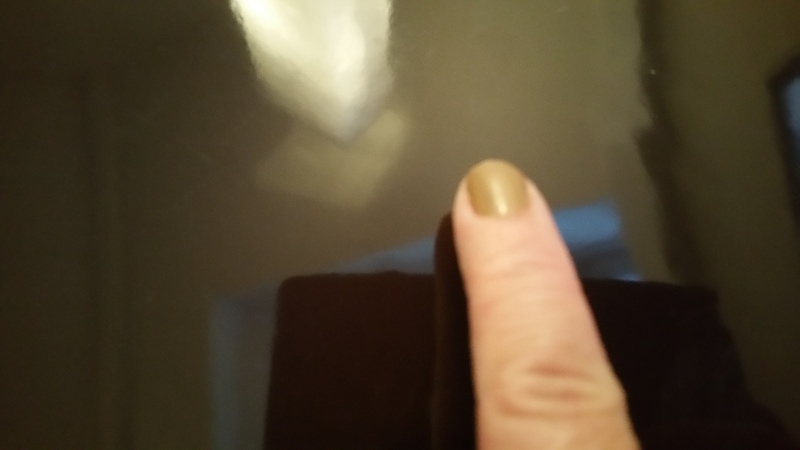 I used two thin coats of polish and topped the polish of with Sally Hansens gel topcoat. I hope you enjoyed this weeks Thumbs Nails of the week. If you liked this post please like or subscribe. Until the next post my dear readers.